— The oil brand Wolf waned to expand the meaning of their brand, show that Wolf is more than products alone. 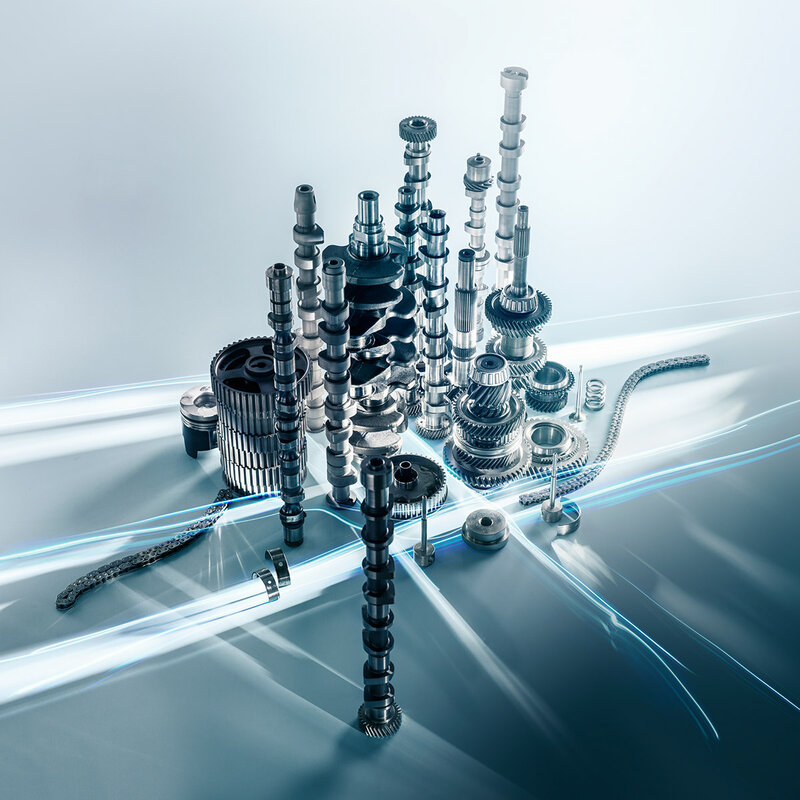 Wolf is inherently linked to the fundamental role lubricants play in our modern societies, by providing the vital fluids to run our engines and machines. 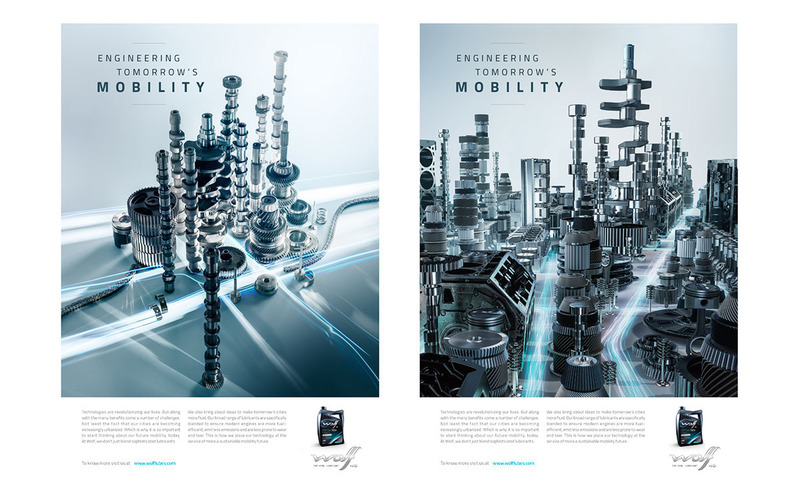 The brand is deeply committed to help find solution to the growing challenges of mobility which are inherently linked to the key drivers that impact and influence the automotive market. 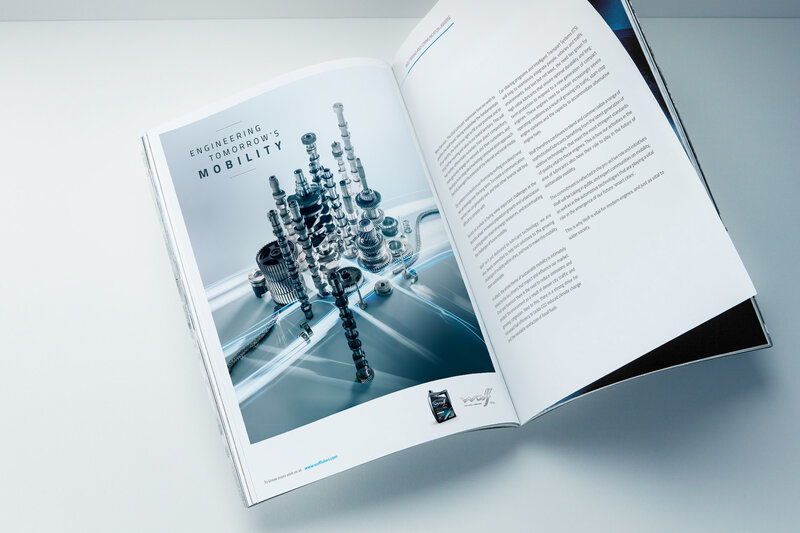 Whatever the future vehicle or mobility concept will be, Wolf will provide a lubricant that meets the latest norms and technical requirements. 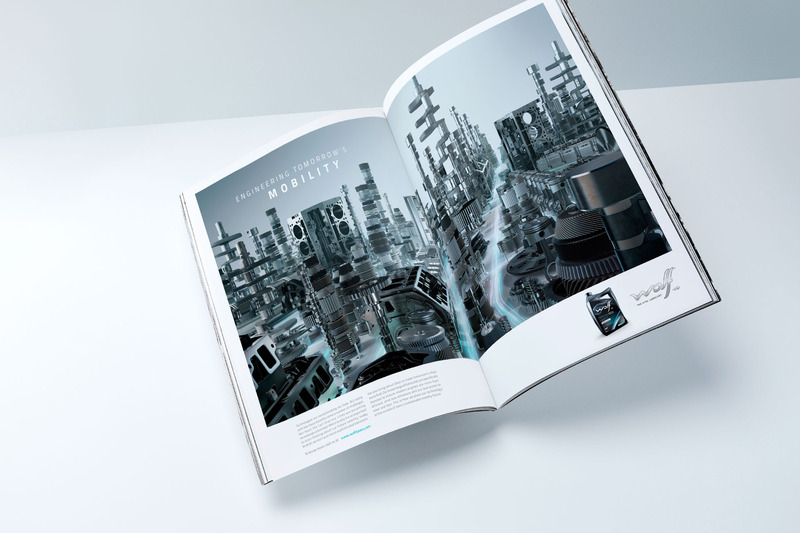 The brand wanted to translate this engagement into a visual direction and a campaign to broader the brand domain. 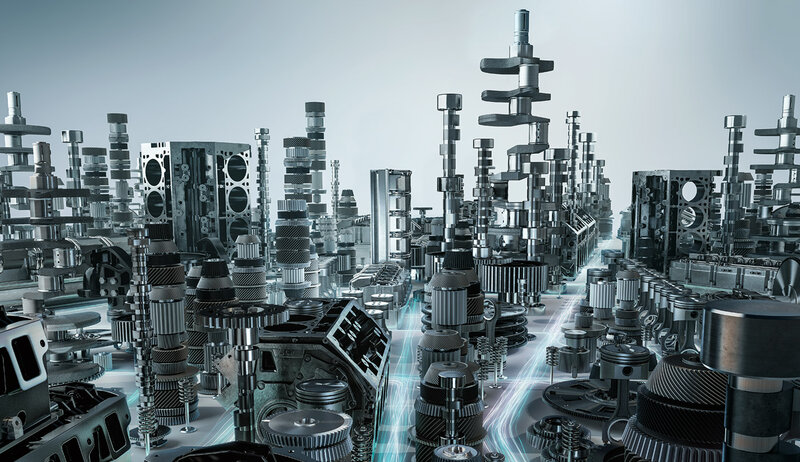 To claim their role in that area, a city made out of engine parts was created to symbolize that idea. 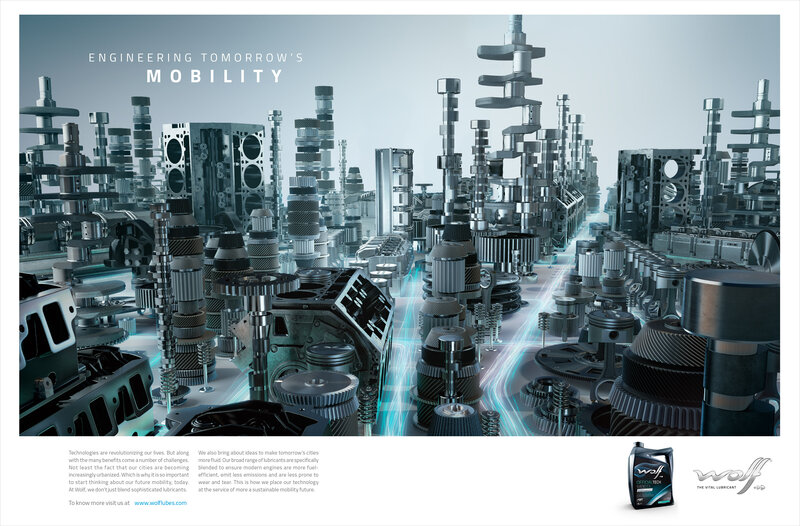 The same fluid that brings the city to life also keep the engine running to it’s best performance.